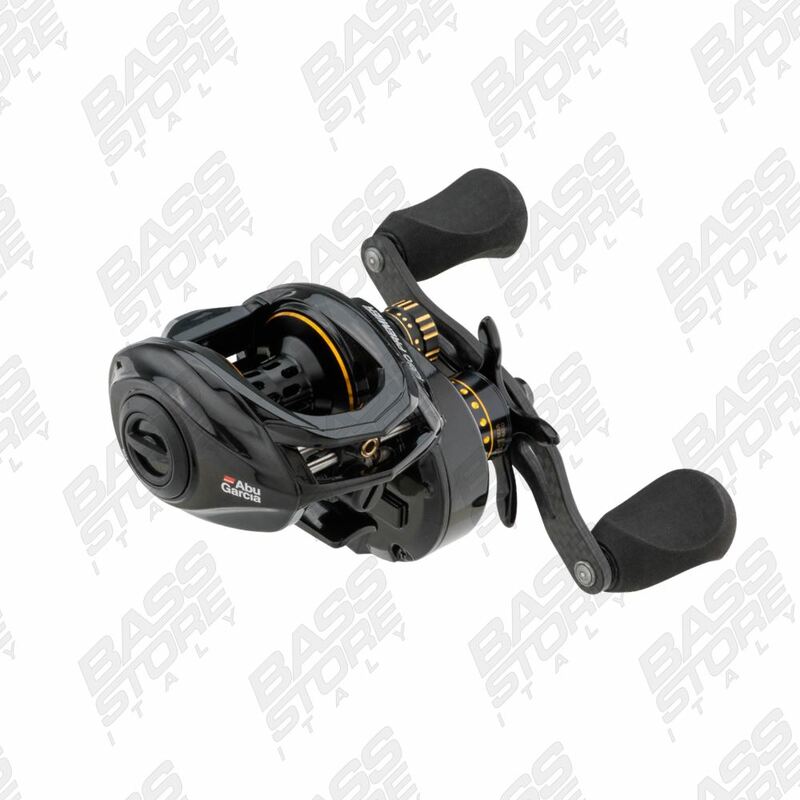 Abu Garcia Revo4 PREMIER. 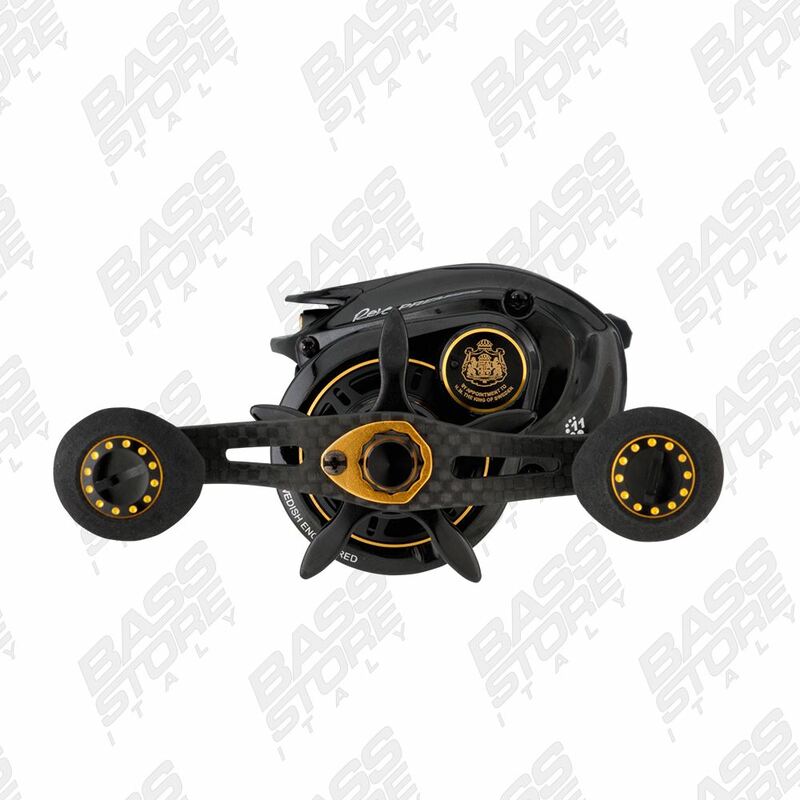 Taking Revo® Premium performance to the next level with the fourth generation of the Revo® Premier Low Profiles. Our top of the line Revo® low profile is packed with leading features like the all new Power stack Carbon Matrix Drag System™ that generates some of the highest drag pressures, putting it in a class of its own. The improved IVCB-6L™ (Infinitely Variable Centrifugal Brake) braking system offers complete control for any situation and even more adjustment and castability with additional locking brake modules. 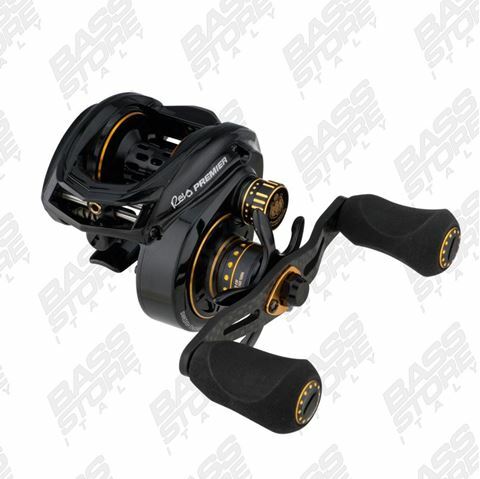 Premier power, precision engineering and performance all in the palm of your hand.